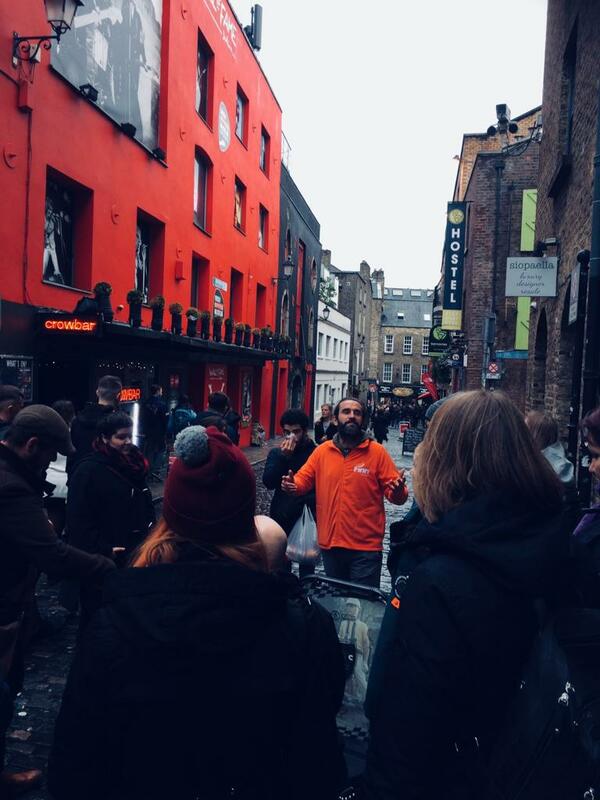 Discover the real Dublin with Finn McCools free walking tour of Irelands capital. 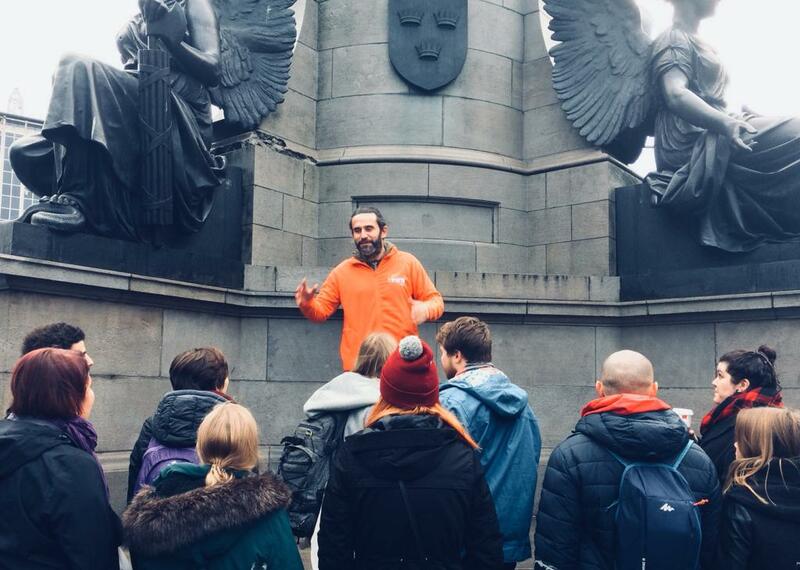 Starting at the Daniel O’Connell statue on the bottom of O’Connell Street, come with us as we lead you on a journey through the cobbled streets of Dublin’s past and present. 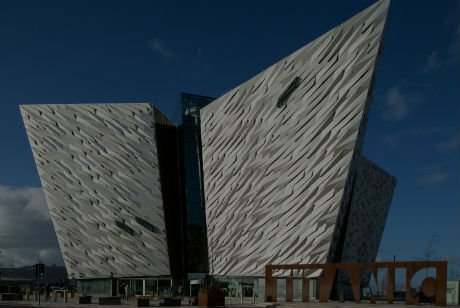 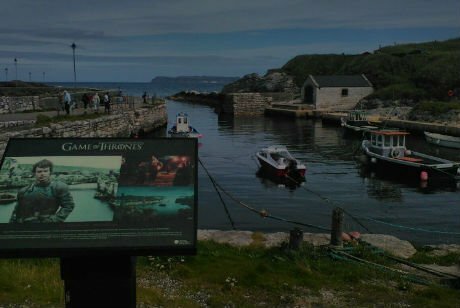 From its birth in 988AD by Viking settlers to the famine and Ireland’s uprising against the English right up to modern day Dublin, this tour has it all! 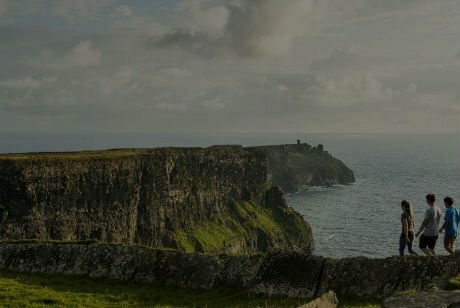 Get an insight into our literary past, learn why Irish whiskey is better than its counterparts, and why Irish music is so popular worldwide. 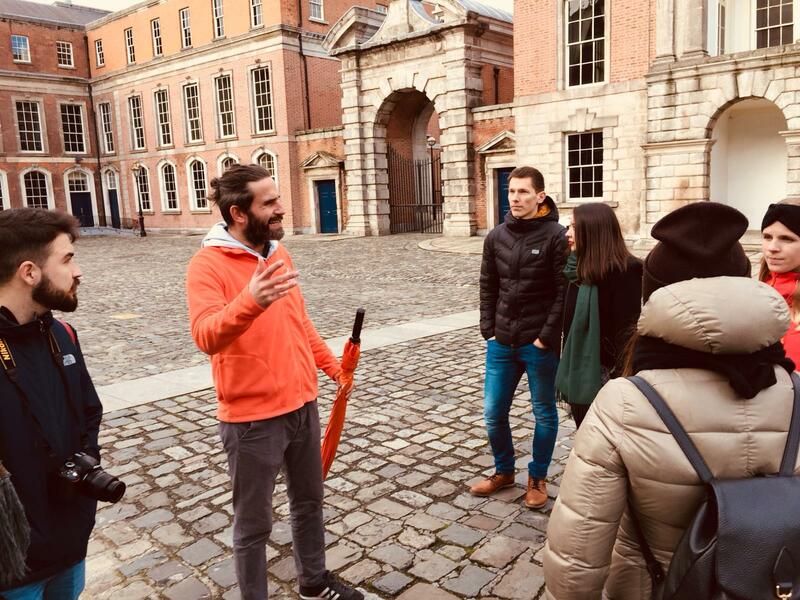 Put you finger on Dublin’s pulse with Finn McCools Tours as we revel you with insights and tidbits only known to locals. 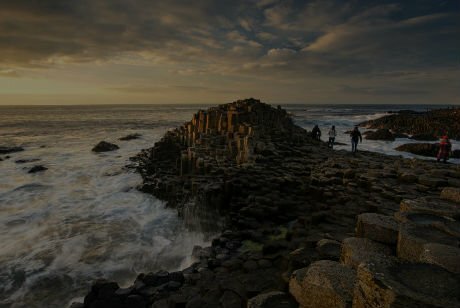 This tour is a combination of the good and bad – it’s everything that makes Dublin the city it is today!